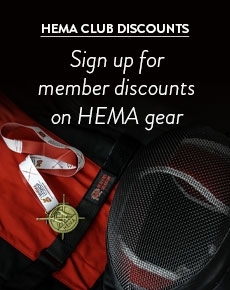 Stuck for a gift to buy the historian, reenactor or historical martial artist in your life? Then look no further than our fantastic selection of giftware! 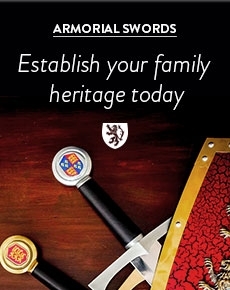 Here at the Knight Shop we have one of the largest ranges of historical giftware for sale in the UK. We have a great selection of miniature weaponry such as miniature swords, helmets and cannons. We even sell miniatures suits of armour! If you are looking for something a little more functional then check out our sword letter openers, book ends and hornwear products. We sell a variety of historical jewellery such as rings, bracelets and necklaces. Our jewellery collection includes replicas from the British Museum such as the Great Torc of Snetisham. If you would like something a little more macabre check out our Dungeon sections for forged iron handcuffs and locks. If you are still stuck for ideas we suggest you take a look at our Gift Vouchers and leave the choice up to them!